The 15 hatch build on paper does not appear to be that strong. However its main advantage comes from the fact that it appears as a regular standard hatch first build until it is too late and there are tons of speedlings heading towards/arriving at the opponents base. It is a good build because it is difficult to scout and the required response is fairly specific. Lastly, due to being on 2 hatcheries, the 15 hatch all-in can easily deal some amount of damage and be even and proceed to macro and be even. 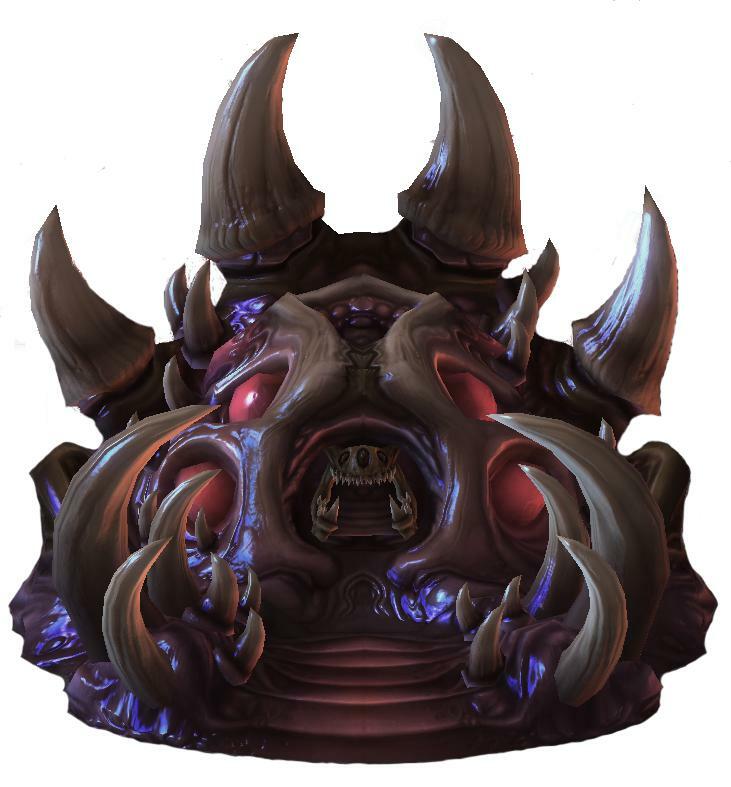 15 – 24x Zerglings rally lings to inside your main to hide them. Defending the 15 hatch build is difficult mainly because it is difficult to scout. There are a few ways to scout the 15 hatch build. First and most important is the natural creep spread, if you send your overlord to their natural base right away you can see the creep spread that the base creates. If you went for a standard 17 or 18 hatch build, you can compare to your own natural. If the creep spread of your opponents base is faster than yours then that means they took an earlier hatch and there is a good chance it is the 15 hatch build. Next, if they don’t make the queen at the natural, you can scout their natural. If there is no queen there or no queen being made (you can tell because the hatchery will have an animation) then it is a 1x queen build and could be the 15 hatch. (If they delay the hatch to be exactly the same as the normal hatch first timing, they won’t make a queen in the natural). If you don’t scout their second overlord at the regular time (halfway across the map assuming you took the same paths), there is a chance that it is 15 hatch. If you scout their second overlord and it is very late it is 15 hatch. Scout that it is a 15 hatch build //Latest this will be is your overlord/initial lings scouting 24+ lings leaving the enemies base, if you don’t scout it at this time or earlier it is nearly impossible to defend. If you take a third base and don’t cancel, it will reduce the number of lings you can produce and force you to defend with fewer units. However if you take a third and they kill your natural or third you are still ahead. If you don’t take the third and you lose the natural they have evened the game / you are slightly behind. Recommended to double expand once you push their lings away if you are on 1 base. To defend a 15 hatch, placing your baneling nest as fast as possible is important. As soon as you have 50 gas after starting metabolic boost and as soon as you scout and know that it is 15 hatch, place the baneling nest in your main base. Start constant zergling production with your larvae. If you have already started a third base, you do not need to cancel it. Before their lings arrive take both of your queens and use the hold position key on the ramp between your main and natural. Take all drones you have from the natural and bring them up to your main. This will keep all of your drones safe. If you can survive the rush with both your main base as well as your natural or third base you are incredibly far ahead. Make as many banelings as possible as soon as your baneling nest completes, use these banelings to push out of your main and defend your natural/third and you will have a large economic lead. Thanks to RiSky for helping me write this article and make sure the information regarded defending the 15 hatch was optimized. RiSky is a high GM Zerg player on the EU server and offers coaching. You can also find his Twitch channel here. If you are looking for coaching, I recommend RiSky.